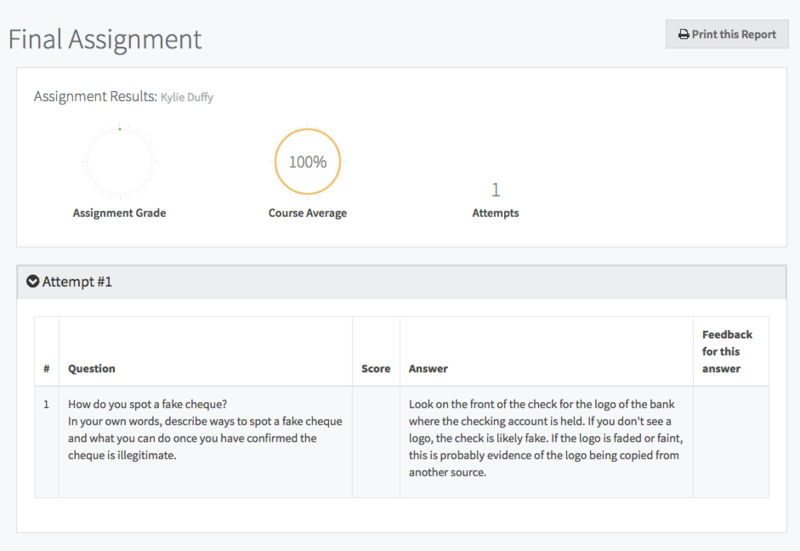 What is the Assignment Report and How Does it Work? To get to the Assignment Reports click on the Analyse button on your Dashboard. 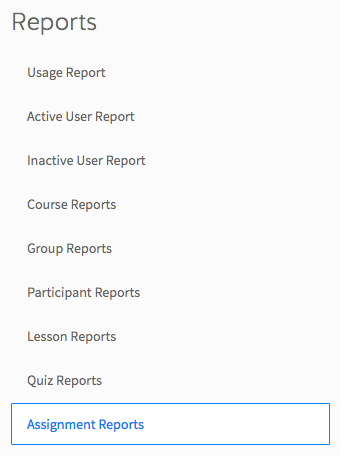 The Assignment Report operates in the same way as the Lesson Report, except that you can see which users have completed individual Assignments when you click on the Assignment names.